Gwen Stacy dies….but we already knew that. Baron Vladimir Harkonnen: The Early Years. Also, it’s bad publicity for Oscorp to have a super villain wearing their armor. …. you know that’s harry osborn, right? Yes. 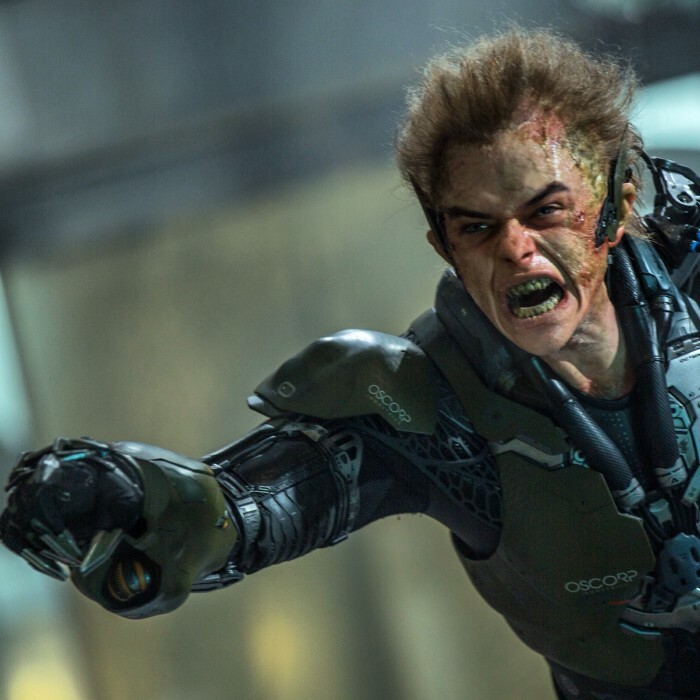 It’s also bad publicity having Harry Osborn being a super villain. I*m not sure how he looks like a non goblin, so I don’t know how apparent it is that he’s affiliated with the company in question, unless there were “Oscorp” logos all over the suit. right, but the whole point that I’m making is that oscorp was making all this tech, harry has it, and it’s not necessarily a marketing move to have the CEO go crazy, infect himself with crazy juice and put on the armor.